My interest in photography goes back to 1988, when I was still a young boy in high school and was living with my uncle after having lost both my parents. Even though I didn't have my own camera, I knew then that I wanted to be a photographer. I told my uncle that I wanted to drop out of high school to pursue a career in pictures, and he was furious. In the end I completed my studies, but later, after a good deal of turmoil, I got a job in a photo laboratory and later as a bus conductor and managed to save up enough money to buy my first camera. That first camera was a point and shoot, and I found it relatively easy to use. I got into more trouble later on though, when I bought my first manual camera and had to negotiate all the settings. Here in Uganda, I had no access to a local photography school, and there weren't many other photographers to ask for guidance. In the end, I learnt entirely though trial and error, and looking though photography magazines. My first big photo project was documenting the victims of conflict in northern Uganda, the area that I come from, during a 2002 crackdown on the rebel group known as the LRA. I spent eight months working on the story, photographing internally displaced families living in crowded camps, caught up in the war between the government and this elusive group, famous for its brutal killing methods. 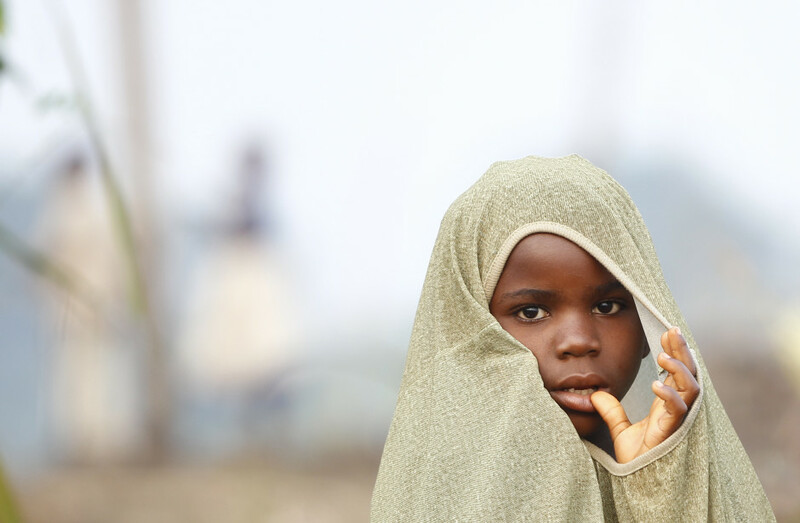 These photos were later exhibited in various places, including galleries in the United Nations, London, Germany, Belgium and Uganda. Shooting pictures of fighting in the eastern Democratic Republic of Congo left a huge mark on me. I think I’ve never been so close to death. I went to the front lines with the Congolese army, and saw them capture a town, only to flee 12 hours later when it was retaken by rebels. I saw displacement: people running for their dear lives, carrying almost nothing, and infant children walking kilometers to escape. But then, in parallel with this violence, you could still see stories of ordinariness, and regular daily life. That mixture made a great impact on me. I’m excited to tell a story in two parts: I want to document an event when it is breaking news, but after that I want to tell the deeper story too. After the ‘bang bang bang’ is over, I want to know and inform the world what’s next. I love to start a story, I love to watch it develop, and I love to see it through to the very end. Since my assignments deal with crises a lot of the time, the audiences that I want to reach most of all are the people in positions of power, who could address the causes of the stories I’m covering. I want to get these people interested. I’ve learnt that to get a good picture, you have to have extreme patience. You've got to relax, you've got to wait, and you've got to keep a look out. M23 rebel recruits stand at attention during a training session at the Rumangabo military camp in eastern Democratic Republic of Congo. 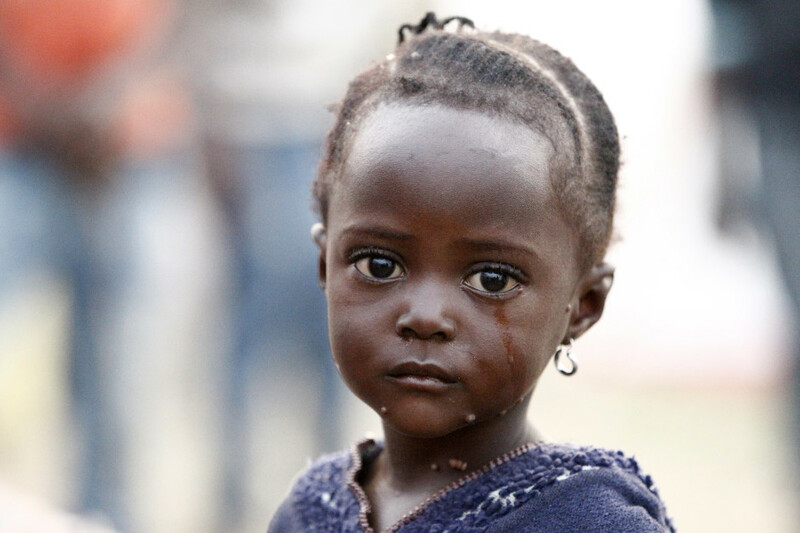 Displaced Congolese refugee girl cry.